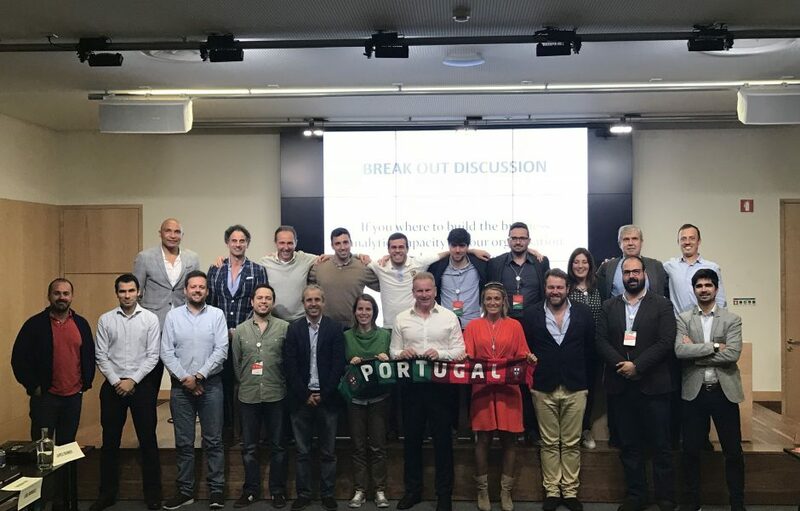 Last weekend, Professor James Skinner, our Director of the Institute for Sport Business, delivered a Marketing Analytics for Football workshop as part of the Portuguese Football Federation’s Marketing Executive Course. This session discussed how analytics is used to study a wide variety of issues affecting the football industry, with a focus on the commercial aspects of football. Participants learned how data driven insight is being used and applied. within the football industry, and how analytics can improve business decision-making in football. Topics examined include: commercial applications, fan segmentation and individualisation, sponsorships, CRM and social media. The workshop formed part of the Football Marketing Executive Course for managers that work in the areas of marketing, branding and communication of football organizations. Participants learned about the concepts, methods, strategies and executional marketing skills needed in managerial football. Click here to find out more about our Institute for Sport Business.